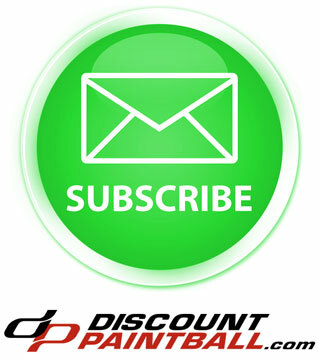 Are you serious about paintball? 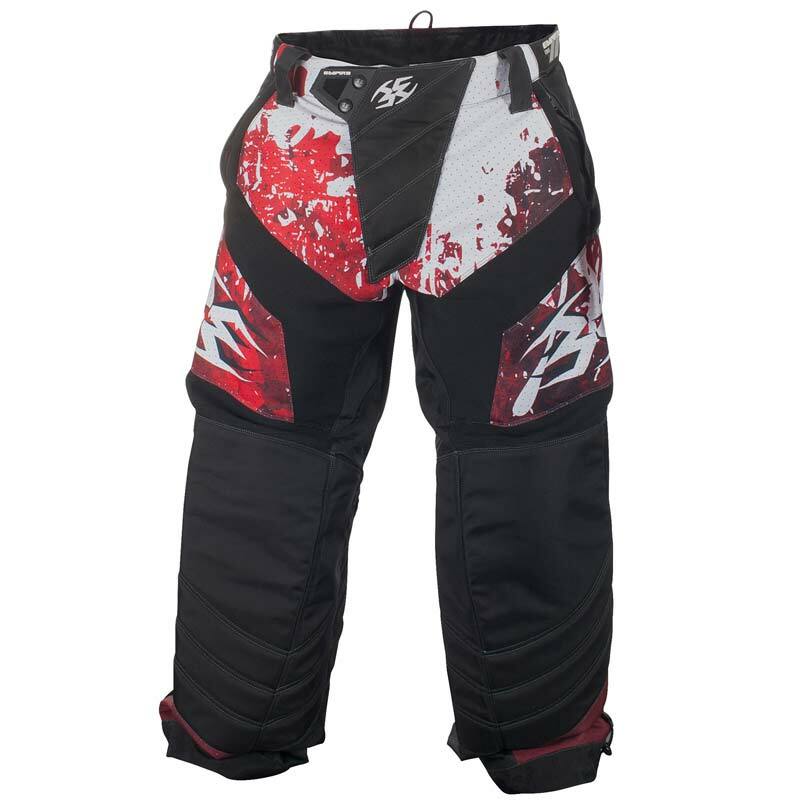 If you’re the type that grinds every weekend and need a pair of paintball pants that can handle your abuse, Empire LTD FT Paintball Pants were made for serious players like you. Pre-curved 1080D Nylon knee and shin protection backed by dual-density foam keep your knees and shins safe on rough surfaces, while groin and hip pads protect vital areas from impacts or while sliding and diving. An adjustable waist, wide belt loops, and adjustable leg cuffs help to create the perfect fit, while the padded lumbar support area and plenty of ventilation will keep players comfortable and cool even in the hottest conditions. Comfortable and attractive, yet virtually indestructible, Empire LTD FT pants are the best paintball pants you’ll ever find. Self-contouring hip-slider pads for the ultimate in comfort and protection. Make your bunker without fear! 1080D Nylon reinforced dual-density knee padding – the most technically advanced knee pads in a paintball pant anywhere. Groin padding. If you have to ask, you probably don’t play. Breathable mesh interior liner and plenty of ventilation – it’s like having air-conditioned pants! Built-in microfiber cloth for cleaning goggles: look good and stay clean! Armored, padded, water and dirt-resistant zipper tucks – no more ball breaks on your zippers taking you out of that $10,000 game!